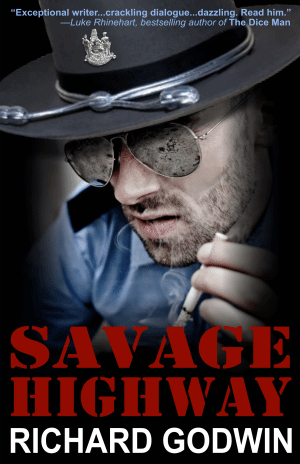 A True Crime with a Unique Perspective on Law Enforcement and A Mystery Noir Set in Arizona; SketchCop and SAVAGE HIGHWAY are available now! SketchCop: Drawing A Line Against by Michael W. Streed available now! SketchCop, the fascinating memoir of police artist Michael W. Streed, is available now! Happy 2016, readers! 2015 was a great year at WildBlue Press. 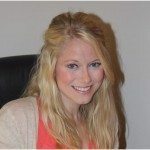 We more than doubled our roster of authors, went from primarily a true crime label to offering bestselling mystery, thriller and romance titles as well. They year ahead will be an almost non-stop publishing frenzy, with more books from your favorite authors as well as some new faces like Stephen Parkes and Monte Francis. Additionally, we will be publishing history books beginning with Steve Jackson’s dramatic narrative non-fiction, FINDING ANASTASIA, which follows premiere forensic team Necrosearch International as they attempt to tie up some loose ends in the story of what happened to the Romanovs during the Bolshevik revolution. Then, we will publish a book about the “mad monk,” Rasputin, by noted Russian scholar and author Margarita Nelipa. Readers who subscribe for our free membership will receive this publication once a month, granting them access to exclusive content from authors and experts in our expanding genres, as well as advanced notice of contests and giveaways. Don’t forget to subscribe if you haven’t already! Kevin Sullivan has just finished the manuscript for his new book on the Bundy murders, tentatively titled: On the Trail of Ted Bundy: Digging Up The Back Story Behind The Terror. 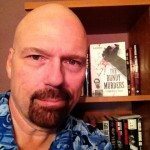 By now a leading expert on this infamous cross-country murder spree, Kevin has been pounding the pavement conducting research and interviews with little known witnesses and people affected by the Bundy case. 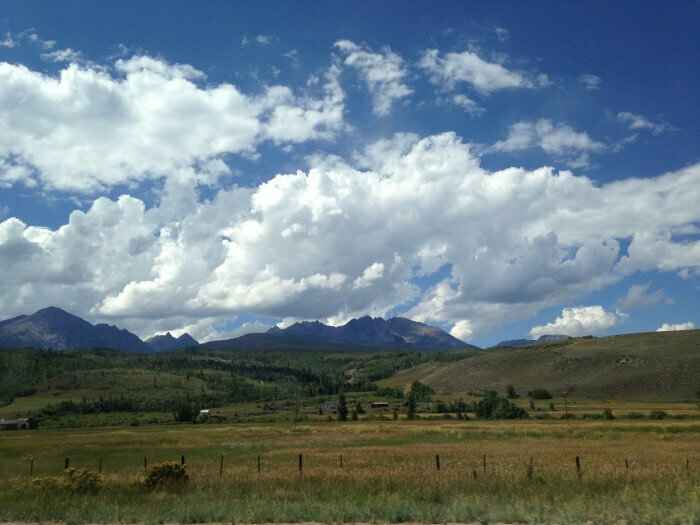 Read Kevin’s post in our featured blogs section about why Kevin returned to the Bundy case and the importance of writing about historical events while people who lived them are still alive. 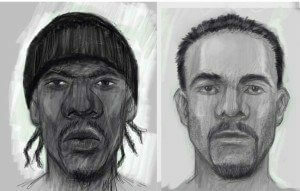 What Does a Forensic Artist Do? 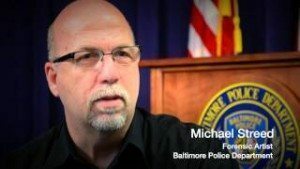 Michael W. Streed has just released his new book SketchCop: Drawing A Line Against Crime, which follows his work as a forensic artist throughout some of the most challenging cases he has worked on as a police sketch artist. 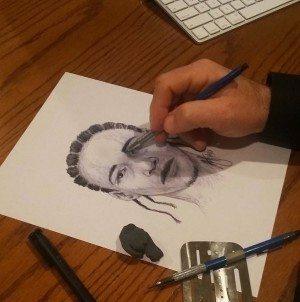 You may be wondering what a forensic artist does day-to-day, where they work and how composite sketches factor into a criminal case. Michael W. Streed has posted SketchCop 101 on the WildBlue Press blog to go over the basics of the field. Read more about SketchCop here! Richard Godwin’s SAVAGE HIGHWAY will be released tomorrow, but this international bestselling author isn’t missing a beat. WildBlue Press will release THE PURE AND THE HATED this Spring. 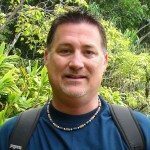 In addition to writing, Richard is a visiting writing instructor in the US and abroad. He will be teaching Master Classes in creative writing at Universities across Europe as well as being a Professor in English, European and American literature and Philosophy. If that weren’t enough, he also has eight novels being published this year, one of them by the publisher who went to the Naropa Institute of Disembodied poetics. He will be on the BBC in March–more on this to come! 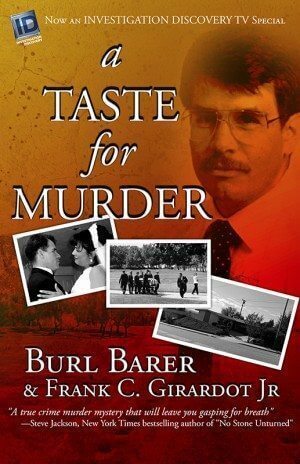 This true crime collaboration between Edgar Award winning author Burl Barer and award-winning journalist Frank C. Girardot Jr. will be released March 8 2016. Pre-order your copy now! We love interacting with our readers. Look for our title and cover contests on the WildBlue Press Facebook site for opportunities to win ebooks, audiobooks and more! Review this witty new true crime collaboration and receive your free Kindle copy! Email [email protected] with the subject line “review ATFM” to participate. Bestselling UK author and international lecturer, Richard Godwin will appear on Outlaw Radio with our own Burl Barer January 16 2016 10PM London; 5PM Eastern; 2PM Pacific. 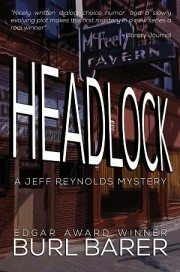 Richard, author of mystery noir SAVAGE HIGHWAY, will discuss his latest book and writing crime-fiction with Burl, who is the author of WBP new release, HEADLOCK. 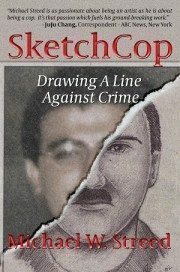 The author of original true crime new release SketchCop: Drawing A Line Against Crime will also stop by Outlaw Radio to talk about his work as a forensic artist on January 30th 2016. Caitlin Rother talked with Dan Zupansky on True Murder radio about her latest book Then No One Can Have Her, the non fiction account of the Steve Demoker case. Link here! Debbi Mack author of IDENTITY CRISIS participated in a lecture on the Self E program at libraries for authors and the library in Abingdan, MD. 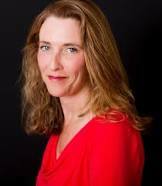 Also, catch Debbi’s crime, mystery and noir radio show, Crime Café on Itunes. She has two shows airing in January, the first was on Sunday January 10th and the next will air Sunday January 24th. 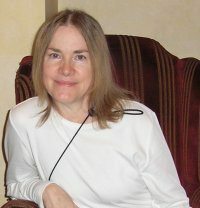 Debbi posts guest author blogs and videos from Crime café on her website. 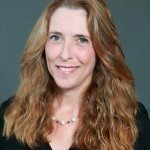 Debbi Mack has released a short ebook of film reviews called I FOUND IT AT THE MOVIES: Film Noir Edition. It is available at most online vendors for 99 cents! Colloquium for her Kindle Notorious USA short, A Complicate Woman. Caitlin will also be speaking at the San Diego State University Writer’s Conference on January 23 2016, hosting a workshop on memoir writing and speaking in a panel discussing the difference between writing crime fiction and true crime. Caitlin’s Facebook followers can get a discounted registration fee by following this link! True Crime Book of 2016. This book just wont quit! Check out Bradley’s video series Nickell’s Cents: Q&A with a Sin City Cop at the WildBlue Press website. Amy Leigh Simpson’s romantic mystery WHEN FALL FADES has been called a must read romance for 2015 by Serena Chase of USA Today. Read more about this wonderful romance WHEN FALL FADES. 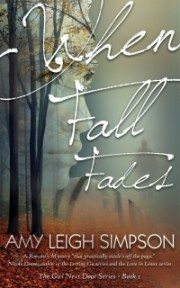 Amy is currently working on the sequal to WHEN FALL FADES to be released sometime in 2016!